Founded by Debbie Word, Chemist Gin was born from a small family still and many hours of moonshining with her daughter Danielle, an actual Chemist. 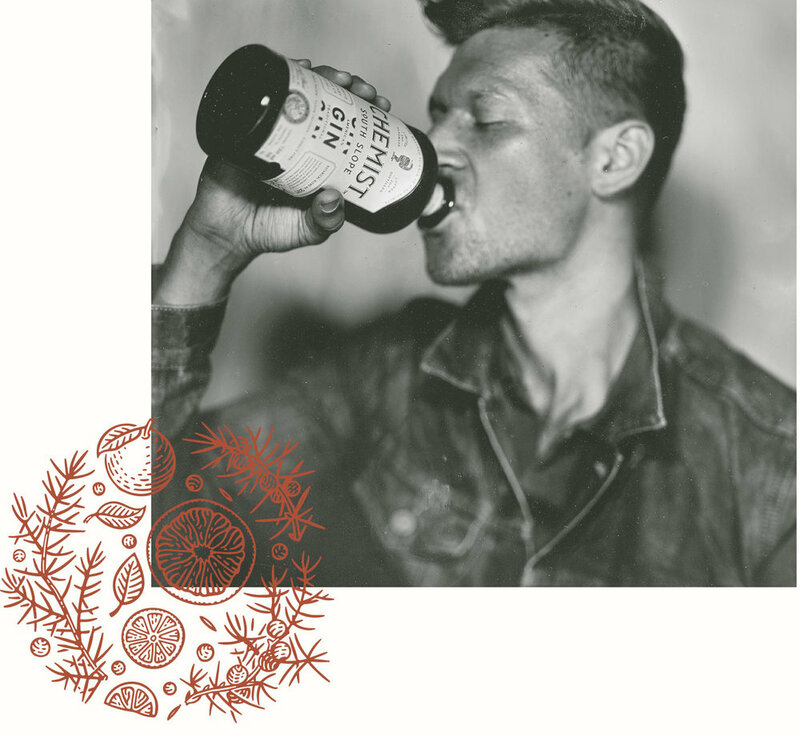 Their unique appreciation for classic distilling and modern science led to the creation of their first spirit - a beautiful gin made with American botanicals and fermented organic wheat. This female-led distillery strikes a perfect balance between the traditional craft and the modern American gin movement. It might seem odd that prohibition – a movement to ban alcohol – would inspire a gin company. But as they say, necessity is the mother of invention. And in the midst of prohibition in the 1920s, Victorian-era Chemists found ways to flex their inventiveness and turn contraband bars into happy-hour science labs. Our name, The Chemist, pays homage to those brilliant scientists and today we are refining the science of fine spirits, artfully crafted in Asheville, NC. In the days of prohibition, if you had said the word ‘mixologist’ you might have been thrown out on your rear. Let’s just say the cocktail craft has come a long way. And so has the classically juniper-heavy style of gin that’s prevailed for more than 250 years. Chemist is the very embodiment of a new style of American gin, one that features botanicals native to the North Carolina Highlands. Juniper is still present, yes, but it’s more of a hint in the background, allowing botanicals like lemon verbena, cardamom and mint to truly shine as a distinct American citrus-forward flavor dances across your palate. We can’t wait for you to try it. The folks at Apothecary Beverage Company, producers of Chemist Gin, have studied this art form through years of research at wineries and distilleries in California, France and Scotland. Explore one of the distilleries fueling Asheville’s recent craft-spirit boom. The Chemist is a South Slope gin distillery with a tasting room outfitted as a Prohibition-era apothecary. Every season is a good season for cocktails. But while winter begs for slow-sipping, stirred drinks with warm spices like clove and allspice or shrubs from vinegared preserves, summer calls for brighter flavors — the sharp acidity of citrus, melons and berries fresh from the harvest, shaken until ice cold.